Q- I like KBS Coatings’ selection of colors but do colors require porous pigments which will let moisture through the coating? A- A basic understanding of paint chemistry might help. Paint is simply a combination of resins and pigments. 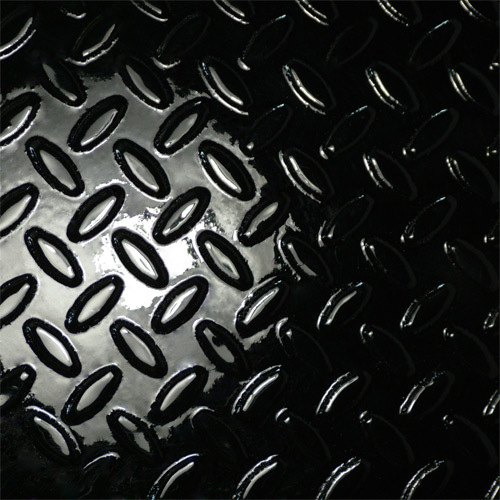 Porosity or the lack thereof is determined by the proper choice of resins. Pigments, which are fully encapsulated by these resins, simply provide color. In other words, pigments don’t determine porosity and resins don’t determine color. Some pigments are indeed porous; in fact black (carbon) is most porous of all. Yet when this extremely porous carbon pigment is encapsulated within the correct resins, the result is a non-porous coating. This obviously holds true for less porous pigments as well. GLOSS BLACK: A strikingly rich black finish with a long lasting wet shine! A popular choice used in all automotive restoration applications including frames and chassis. 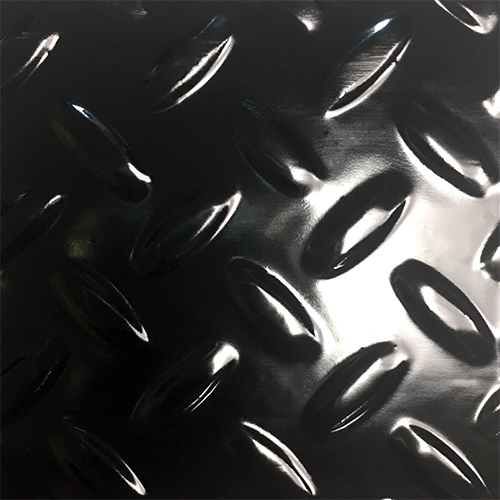 SATIN BLACK: A rich vibrant black coating that has a low luster uniform sheen which compares to OEM finishes! A perfect application used for those wanting an "original look" of a rock hard chassis semi-gloss finish. GREY: A medium grey colored coating that cures to a smooth diamond hard finish! 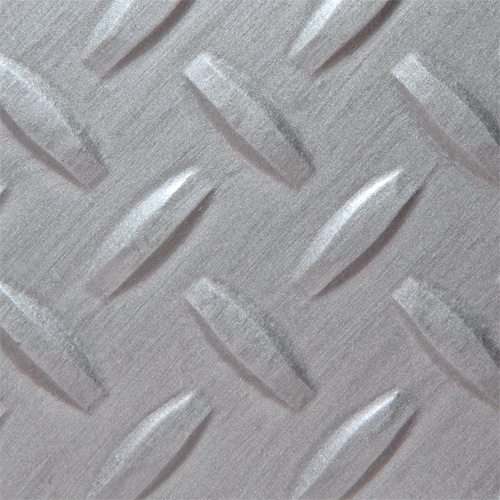 Ideal for sealing and protecting steel, concrete, cinder blocks, warehouse floors, plywood and more! OFF-WHITE: The toughest white metal primer you’ll ever use! Perfect color associated primer choice for all light colored topcoats. These six industrial colors are our most popular version of RustSeal. All six of them contain high concentrations of solidifying metal flake and micronised iron oxide for extreme abrasion, corrision and impact performance. 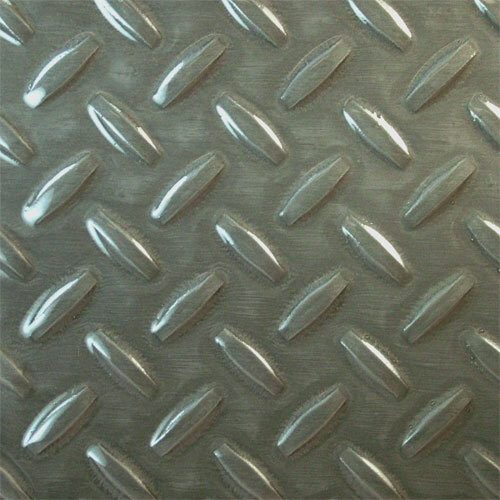 GALVANIZED STEEL: We've replicated the look of an industrial galvanized matte finish with this color of RustSeal! 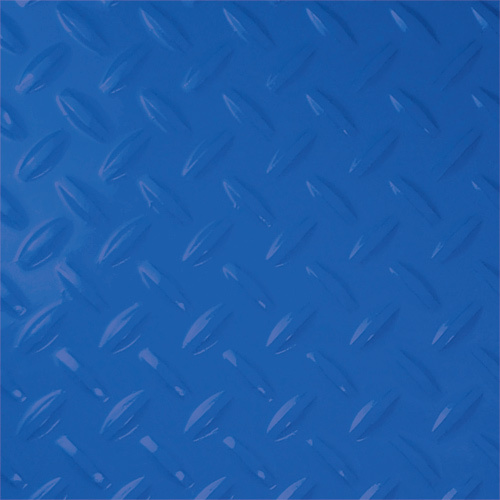 SAFETY BLUE: A full spec industrial safety blue with micronized corrosion barrier pigments in a brilliant safety blue color. Industrial equipment maintenance will never be the same! 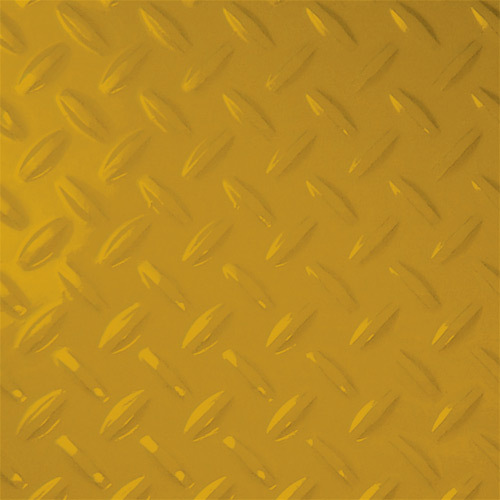 CAT YELLOW: A full spec industrial yellow with micronized corrosion barrier pigments in a color well recognized on any work site as Cat Yellow. Heavy vehicle maintenance will never be the same! 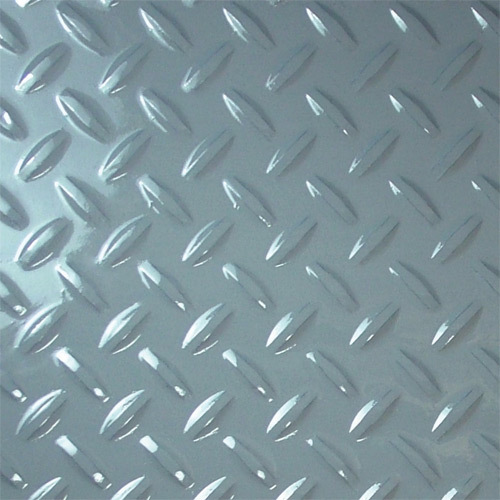 SILVER: A rock hard silver metallic finish made for superior workplace protection. A perfect coating that can be used for reproducing the look and appearance of "bare steel!" 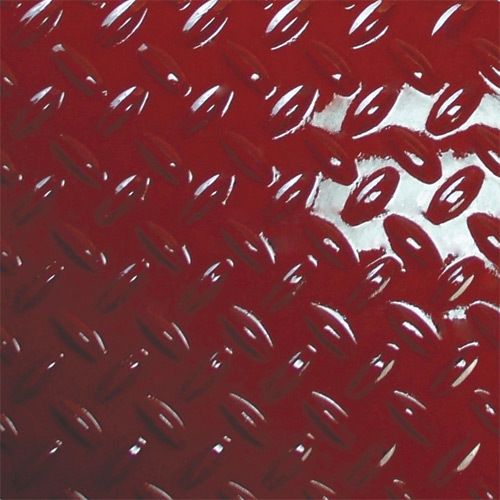 OXIDE RED: A deep glossy red coating with high hide and coverage properties required for use in many types of industrial applications. A superior performance coating that will significantly reduce the maintenance costs of rust and corrosion in the workplace! 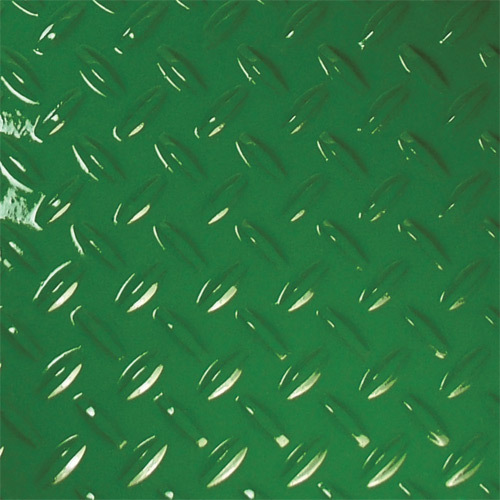 GREEN: A rich glossy green coating enhanced with high levels of micronized corrosion barrier pigments used for their high hide and coverage abilities. An outstanding maintenance finish that won’t crack, peel or blister!